If you stay in touch with e-commerce news, you’ll know that Amazon is now frequently cracking down on fake reviews. Sellers can no longer give any kind of incentive to get Amazon reviews, apart from those coming from Amazon Vine Program. This includes discounts and samples given to professional reviewers, too. 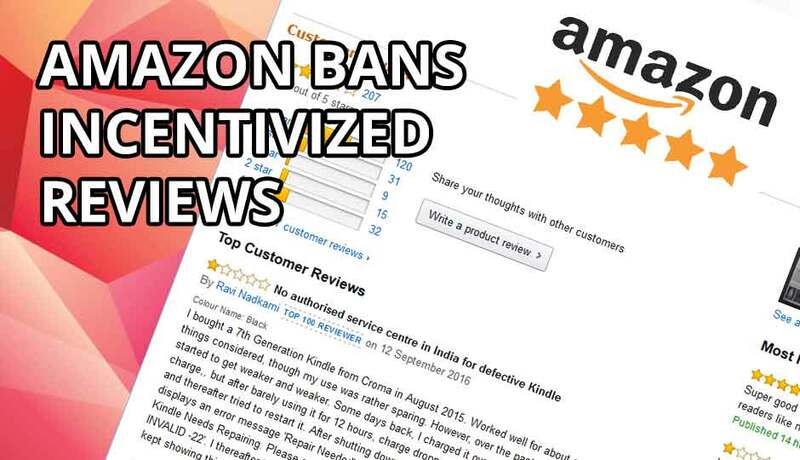 If you just buy Amazon reviews for your product – you’re taking a big risk of not just being banned for life but also getting into some legal drama. How to Get Amazon Reviews Legally? You can still get reviews with this Amazon review program by offering free samples to Vine users. Submit Products: Sellers can submit new products to the Amazon vine program after which Amazon will refine and categorize your products. Get them Reviewed: Amazon will then submit your products to customers registered to their Vine program. These customers will then use your product and review it, accordingly. Honest Reviews: If you’re confident about the startup product you’re selling, this is the best way to get Amazon verified reviews from real customers. Professional reviewers are known to be the best ones who provide honest and really valuable feedback. Contact Professional Reviewers Off Amazon: Social media websites still give you the opportunity to contact professional sellers off Amazon. Sellers normally ask them to review their product by purchasing it through Amazon. More on this later. Blogs: These reviewers usually run a famous review blog and give detailed reviews, breaking down all aspects for customers – something potential buyers will really appreciate. Link to Amazon: They can then paste the link as a comment on the product page. Alternatively, they can also leave instructions to the blog for customers looking for a detailed review. Pay them Back: Once they write you a review, you can always ask for their bank account and return their payments. I suspect this is the method that will replace official incentives. Therefore, reviewers may be hesitant at first but won’t refuse your startup product later on. As for the reviews, you can monitor these reviews easily through Amazon review checker tool. You can also generate honest Amazon reviews through offsite marketing. Buy Offsite Reviews: You can buy Amazon reviews offsite by professional product reviewers who publish in-depth and multi-dimensional review of product. Ask Professional Offsite Reviewers to Review on Amazon: You can also ask professional offsite reviewers to purchase your item through Amazon, write review and refund them later. Social Media: There are also professional reviewers on social media who can write reviews for your product there. Another way to get honest reviews is through marketing your Amazon startup product. 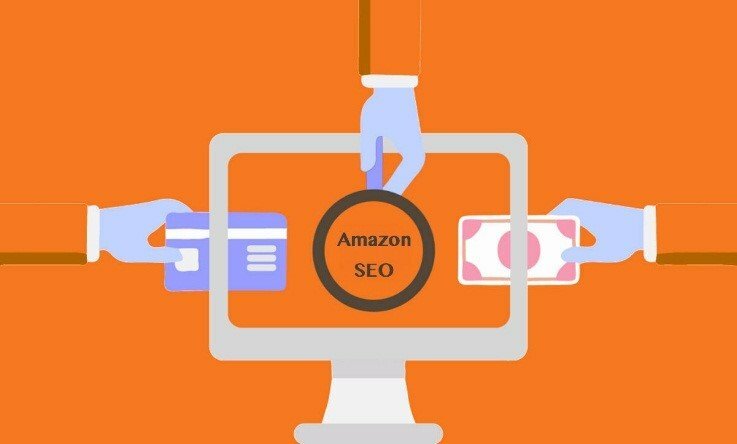 Work on your Amazon SEO. Onsite Advertising: The most obvious choice is through Amazon’s own marketing services. By running Amazon PPC campaign you can generate the most clicks and sales. Offsite advertising: Develop your own website that redirects to your Amazon listing. Market through social media, blog posts, video and podcast content. Organize giveaways to boost your sales and get more reviews on your listings. You can use our Amazon reviews tracker to track reviews and keep an on the Amazon negative reviews of your products. You can organize a competition on Facebook, asking new and old customers to write a review for your product. The review with the most up-votes gets the prize. Amazon has a ranking system for their reviewers too and customers trust the top reviewers on the site. You can contact top reviewers to get Amazon reviews legally and improve your rating. Find Top Reviewers: Amazon has a hall of fame for its top reviewers from where you can narrow down people specific to your niche and contact them for a review. Send Samples: If they agree to write a review, they’ll usually ask you to send them a free sample of your product. Wait: They may take their sweet time writing a review but the delay is worth all the sales that’ll come in after their review. If you’re constantly engaging with customers and guiding them through the purchasing process, they are likely to leave a review. Keep it Friendly and Casual: If you want to build a relationship with your customers, be friendly with them and keep the chat informal. Make them laugh if you can – that’s always memorable. Don’t Echo Mails: Don’t just write a Xerox copy of any email Amazon has already sent to them. Be unique with your ideas and in your appeal for reviews. Due to recent strict reviews policy you should not buy Amazon reviews onsite. Customers know reviews help sellers increase their sales but they also know that they don’t get anything out of it. There are, however, ways to ask for a review without making them mad. Customer Demographics: Millennials are more likely to share their experience online. Don’t waste time repeatedly asking older customers for reviews. Rewards: Surprise customers with rewards once they review your product. They’ll buy more from you and will always leave a review. Mix up the surprises often so it doesn’t get predictable. Once you’ve generated enough reviews to take a head start, you can start monitoring your reviews via our reviews tracking tool. It will get easier for you to contact buyers and make sure they leave with a great experience. While you’re promoting your product to get Amazon reviews , you should continuously track negative Amazon customer reviews. This way you can improve customer support which may help you to remove negative feedback on Amazon and/or convert it into positive one. Don’t buy Amazon reviews and risk your account when you can get reviews legally by signing up with Amazon vine program. AMZ Insight offers 10-Days free trial to all new users. You can take a head start to improve customer service. Critical review tracking and other useful tools will help you improve sales on Amazon and selling strategy as well.